Amazon S3 REST-API is necessary to generate signature. vmod-awsrest generate to Authorization and Date header for Amazon S3. This module set to req.http.Authorization and req.http.Date, bereq is not use. I recommend call in the vcl_recv. And, be careful to default settings. 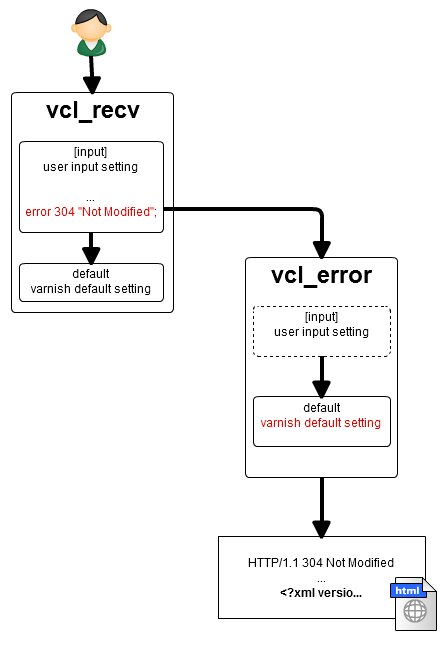 VMOD processing want to before/after VCL function processing. But, I do not want to write extra line. Hook to vcl_error at vmod processing in first time. 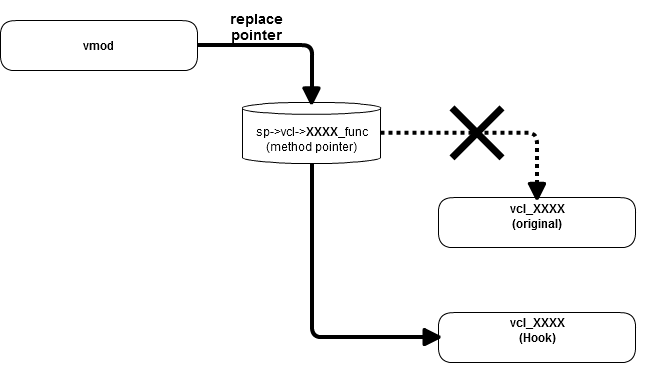 because there is no way to write-access the pointer at vmod_Init. also, has locked using the mutex, because to prevent the loop by thread concurrent access. I hope that this code is of help to you. 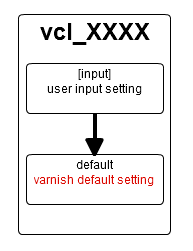 don’t use varnishadm’s command “vcl.use” and “vcl.discard” . because to the segfault or call to other vcl function. 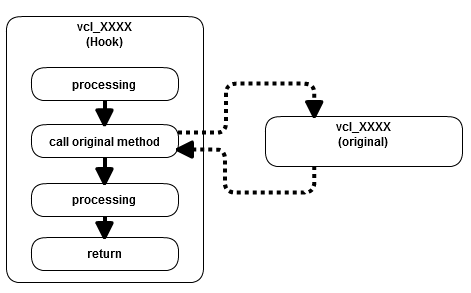 when you vcl reloaded, hook method be off. To save the split log for every host([hostname].access_log), Apache is easy. I want the same action in varnishncsa. What should I do? Use the options -m [tag:regex], -w [file], -a and -D.
-m perform a regex match to the tag’s log entry. -w write log to a file. -a append log. Will be overwritten if you do not specify. 192.168.1.199 - - [20/Mar/2012:12:51:50 +0900] "GET http://a.example.net/a HTTP/1.0" 200 280 "-" "Wget/1.12 (linux-gnu)"
192.168.1.199 - - [20/Mar/2012:12:51:59 +0900] "GET http://b.example.net/a HTTP/1.0" 200 280 "-" "Wget/1.12 (linux-gnu)"
If you want to log rotate, please send the SIGHUP.